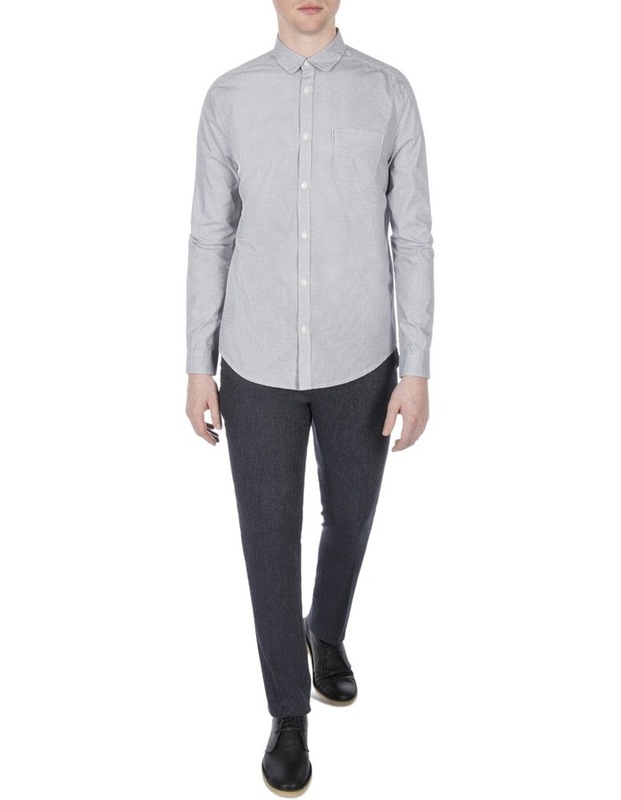 Available in three seasonal colour ways and styled in our mod fit with a back box pleat for a clean, contemporary look. 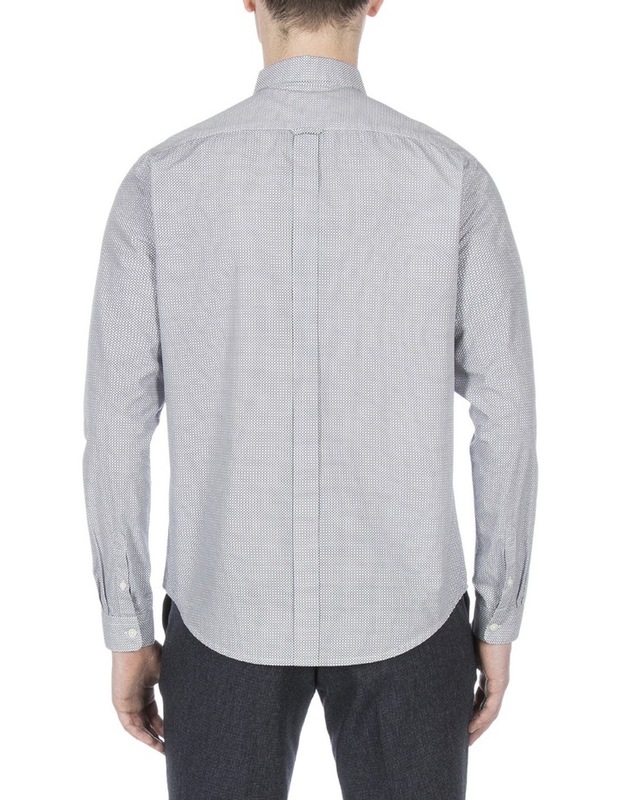 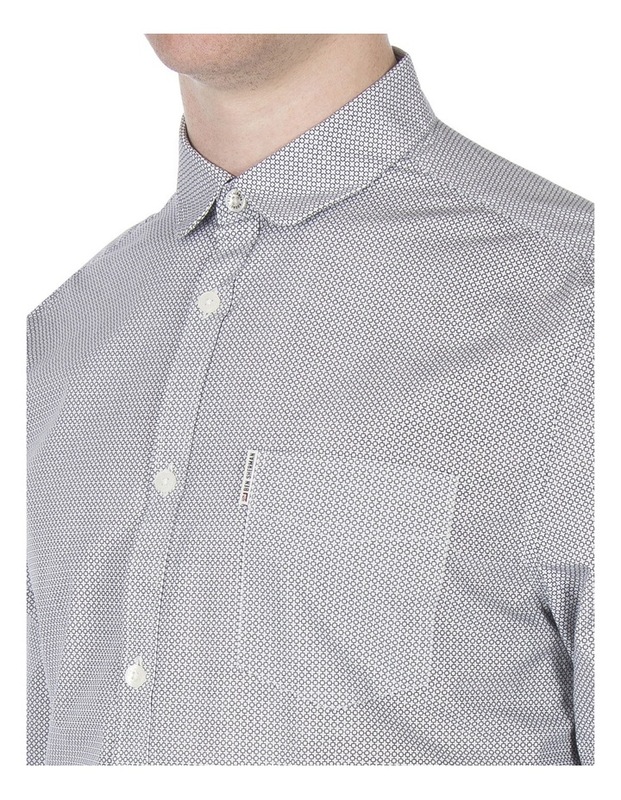 Details include a small penny collar and a tab branded chest pocket. 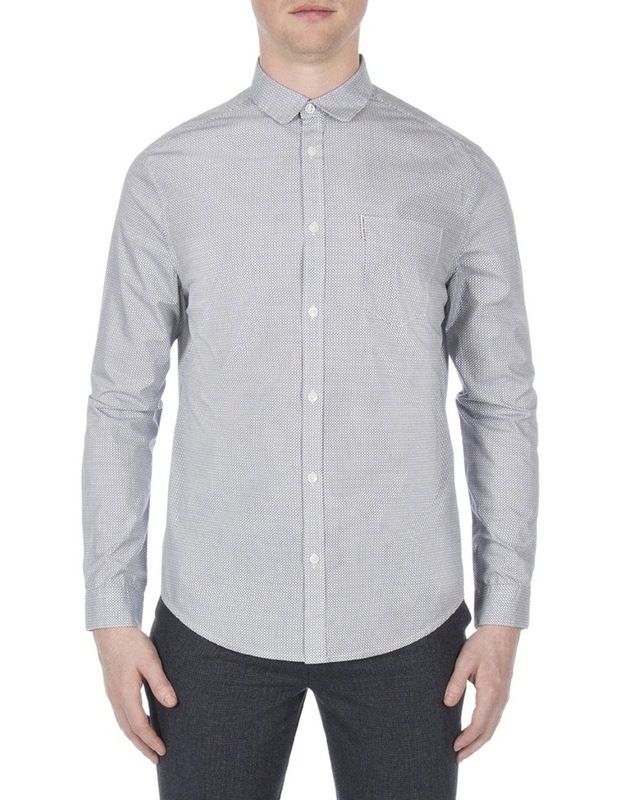 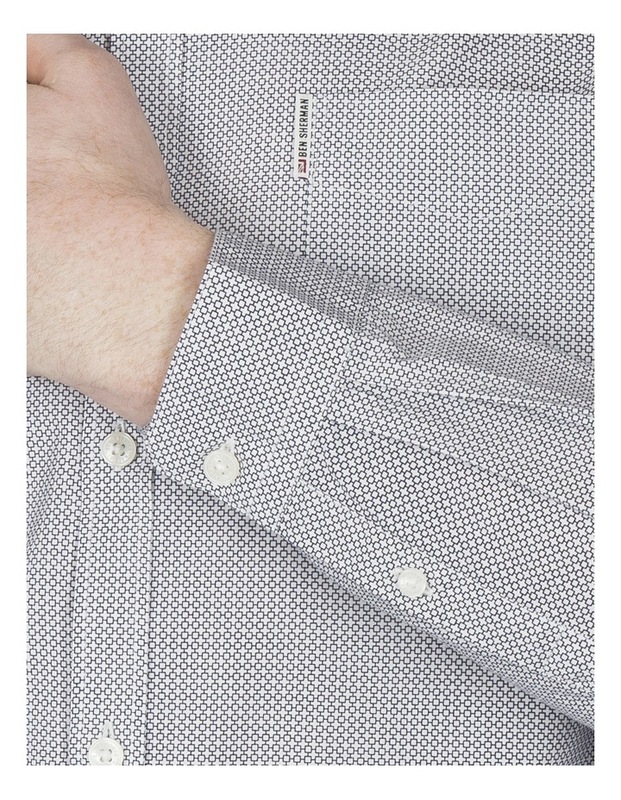 The perfect wardrobe investment versatile enough for smart and casual looks.